The fruit is large and luscious, and is produced in profusion on huge 'strigs', from mid July and through August - producing up to 2.7kg (6 lb) from a single mature plant in a season. Ideal for freezing. 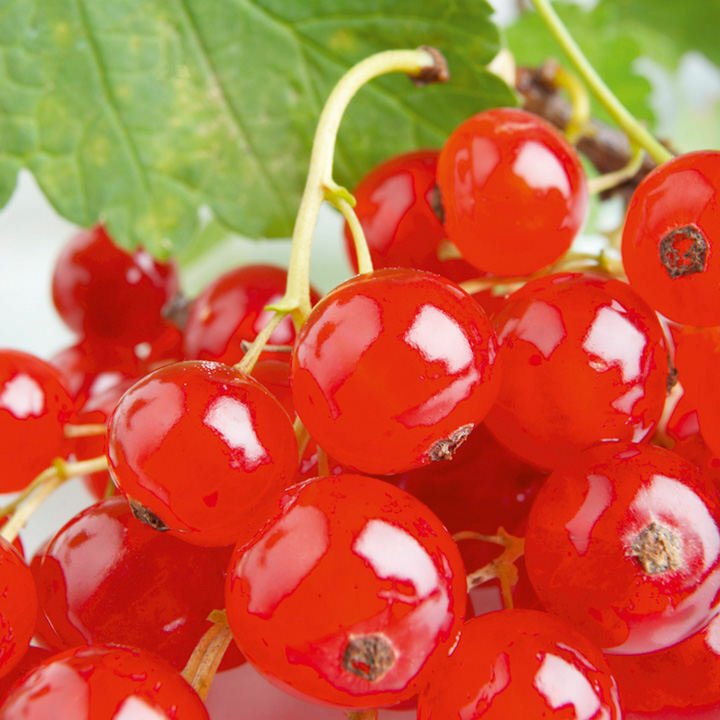 If you only have room for one Redcurrant it has to be this one! Grown from certified stock and supplied as a healthy two year old bare root plant. Recommended for freezing. Perfect for pies and jams, as well as garnishing and decorating desserts.